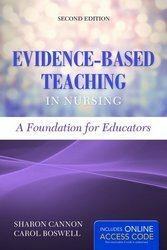 Nurse educators need to craft reliable and valid assessment materials, including multiple-choice exams, true-false tests, matching exercises, and essay responses. Just published The Nurse Educator's Guide to Assessing Learning Outcomes, Fourth Edition by Mary E. McDonald provides instructors with a comprehensive, in-depth guide to creating effective classroom exams. Given the current nursing educator shortage, it has never been more important for students and professions to pursue teaching careers in the academic health professions. Innovative Teaching Strategies in Nursing and Related Health Professions, Seventh Edition by Martha J. Bradshaw and Beth L. Hultquist includes the latest research on teaching, learning, and applied practice. Nurse educators are constantly looking for innovative teaching strategies to meet students' needs and to improve learning outcomes. Increasingly, educators are turning to a flipped classroom strategy where students receive lecture content prior to class and work through applications and activities during class time. Why this change? Research is showing that it can promote active learning and participation in the classroom with the assistance of fellow students and the instructor. That's why we just published Flipping the Nursing Classroom: Where Active Learning Meets Technology by Karen Hessler, an innovative text that focuses on the flipped learning model in the framework of nursing education. Are you looking for a text that will help both professional administrators and nursing students understand the concepts and theories of management? 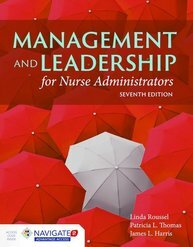 The just published Management and Leadership for Nurse Administrators, Seventh Edition by Linda A. Roussel, James L. Harris, and Tricia Thomas provides a foundation on management and administration for nurse managers, executives and nursing students. 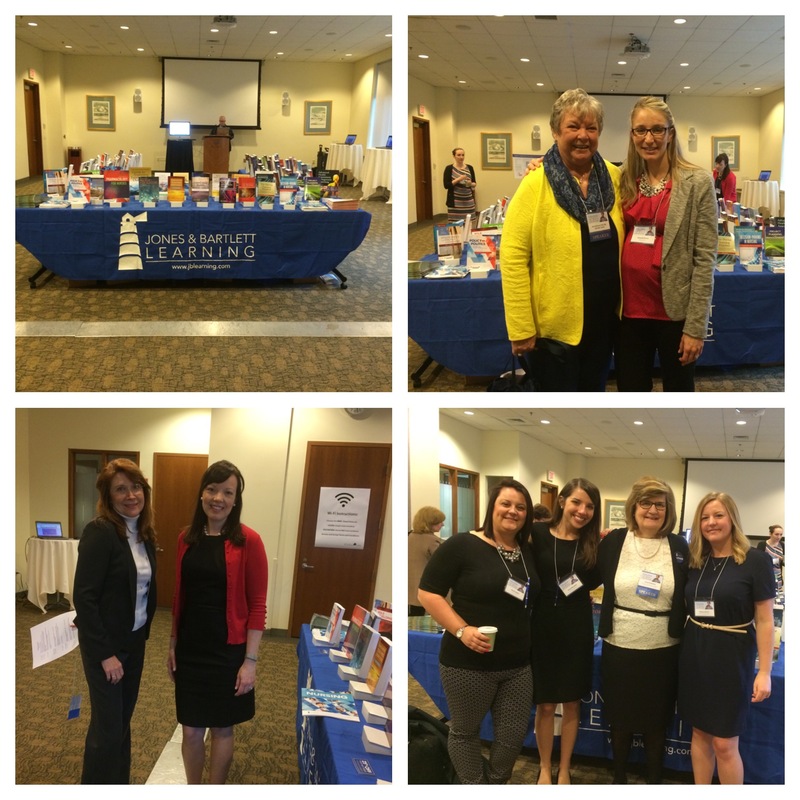 Jones & Bartlett Learning Nursing Forum "was completely invigorating"
Last month, we hosted our first Nursing Forum, a day-long professional development event for nursing instructors at the Conference Center at Waltham Woods. Drawing attendees from all over New England and beyond, the Nursing Forum focused on "Educating the Next Generation of Nurses" with a series of workshops and presentations from experts on a wide-variety of topics. Review: Clinical Instruction & Evaluation: A Teaching Resource, Third Edition "is invaluable"
Clinical Instruction & Evaluation: A Teaching Resource, Third Edition by Andrea B. O'Connor just received a 4-star review from Doody's Review Service. According to reviewer, Mary Alison Smania, BSN, MSN, DNP, from Michigan State University College of Nursing, it is "a go-to guide to essential information for nurses as they transition into clinical faculty and preceptor roles."